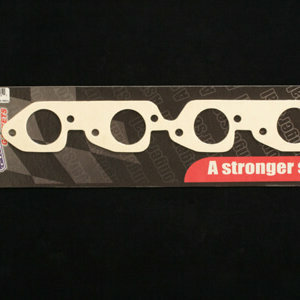 Accu Seal Pro Intake Gaskets for Dart Big Chief, Brodix Big Duke with Rectangle Ports on BBC. 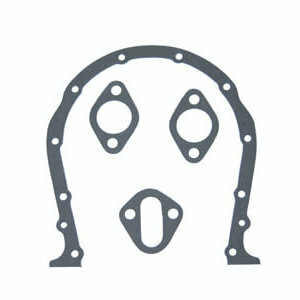 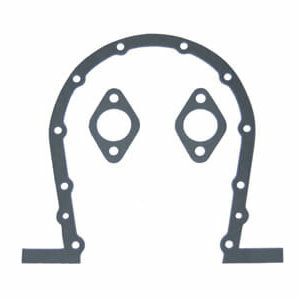 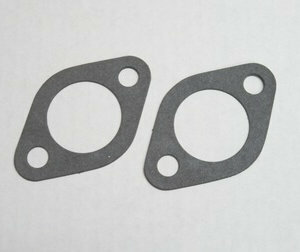 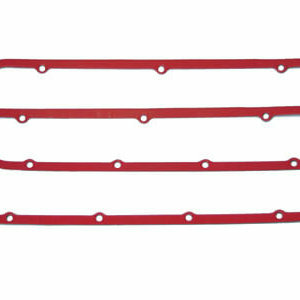 Compare to Fel-Pro 1298, Mr. Gasket 420. 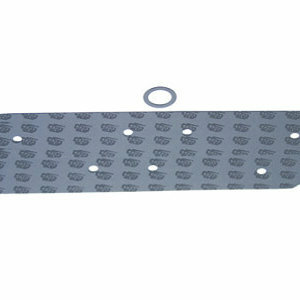 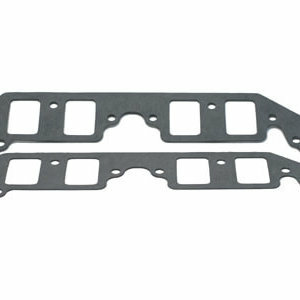 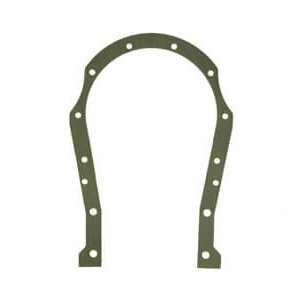 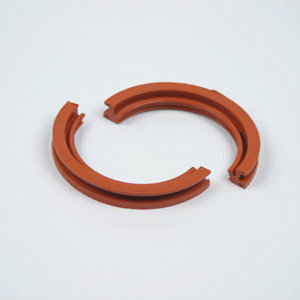 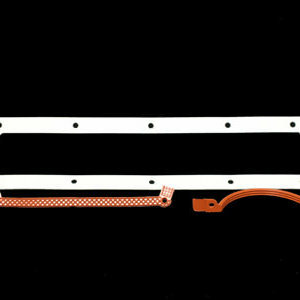 Material: Premium Composite; Gasket Thickness: .062″; Port Size: 1.875″ x 2.425″; Package Contents: 1 Pair.